We are instrumental in providing our clients with pulverizer. The pulverizer equipment offered by us is available in many different models like 24", 32", 42" & 52" etc. with capacity ranging from 25 kgs. To 2500 kg .per hour the pulverizer crusher offered by us is ideal for rocks, minerals, stone, Lime etc. 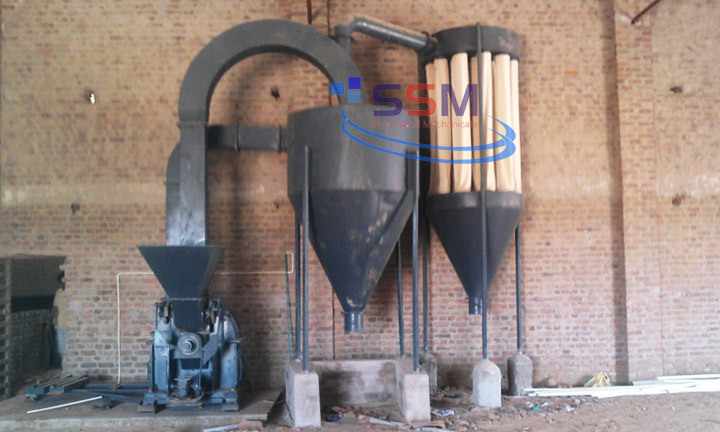 we provide machine for grinding up to 250 meshes and its change according clients requirement. We are instrumental in providing our clients with pulverizer. The pulverizer equipment offered by us is available in many different models like 24", 32", 42" etc. pulverizer or grinder is a mechanical device for the grinding of many different types of materials. 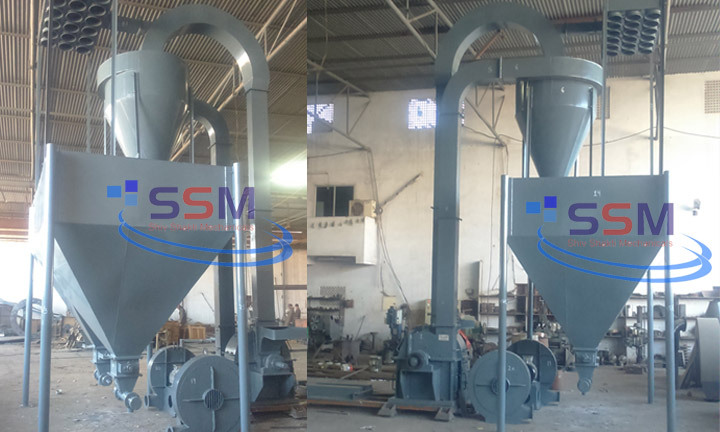 For example, a pulverizer mill is used to grinding coal for combustion in the steam-generating furnaces of fossil fuel power plants.